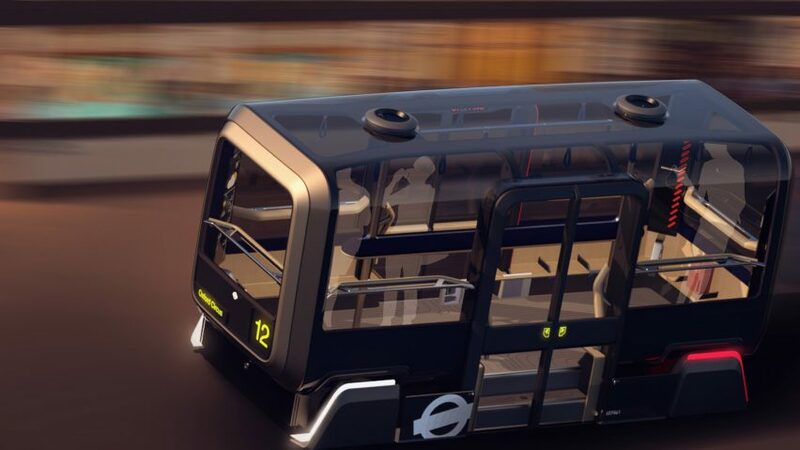 Transport designer Jonny Culkin has outlined a vision for future urban mobility in London, which would see a driverless “mini Routemaster” offer commuters a more visually engaging journey. 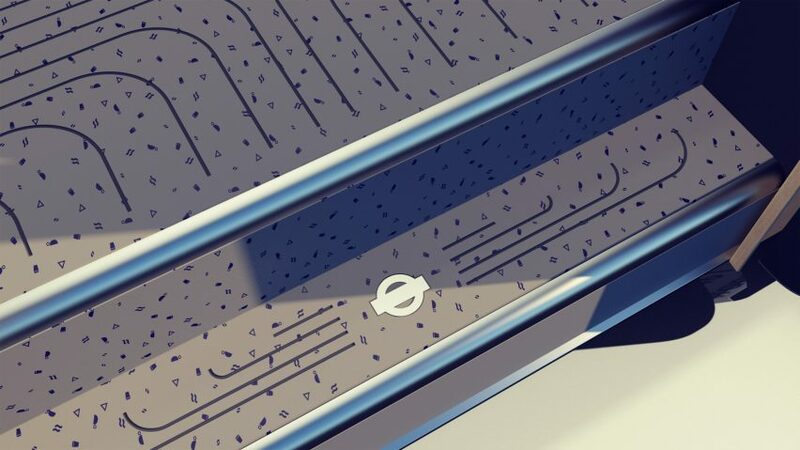 Described by Culkin as “technology with a friendly face,” the conceptual vehicle is designed to offer a more attractive alternative to London’s Tube, as well as the city’s bus networks. It would feature expansive windows, so that commuters could see their entire surroundings during every journey. Culkin describes the vehicle as a mini version of a Routemaster – the celebrated London bus that was recently updated by Thomas Heatherwick. 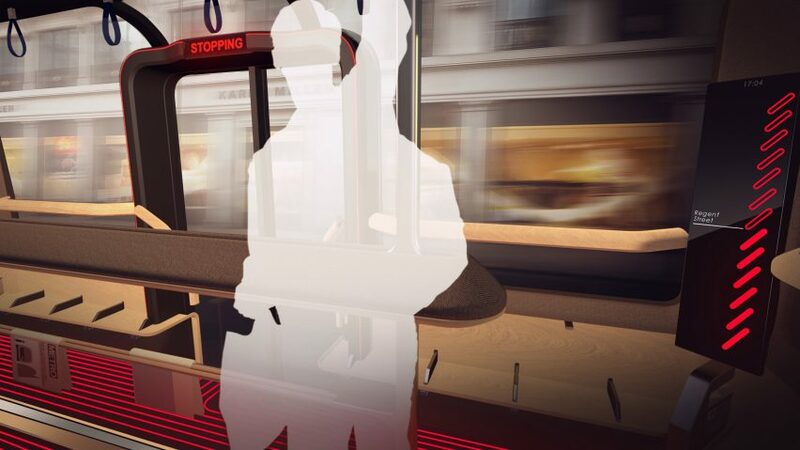 The Coventry-based designer believes that city-dwellers would feel more comfortable using a transport system that seems familiar, as opposed to something that looks ultra-futuristic. He also believes that advancements in autonomous and electric technologies applied to privately owned cars should now be used in public transport. “Autonomy and electrification offer the chance to create new types of transport and experiences; there hasn’t been such a technological shift since we first went from horses to cars,” Culkin told Dezeen. “It’s a chance to reimagine public transport so its better suited to a more human-centric city – one that is less congested, greener and generally a better place to be,” he added. The vehicle would be powered by batteries integrated into its underside, which would deliver power to each of the four wheels. “Engines are generally at the front of the vehicle, so you’re restricted as to where you can put people. Whereas when it’s on the underside, you can use the whole footprint of the car,” he explained. The vehicle would boast a carbon-composite internal frame, surrounded by a glass-like polycarbonate outer shell. This would create the huge windows, which Culkin claims would offer a “light and airy” alternative to London Underground trains. Inside, railings and storage compartments would be made from London’s infamous newspaper litter, which reportedly amounts to nine-and-a-half tonnes per day. 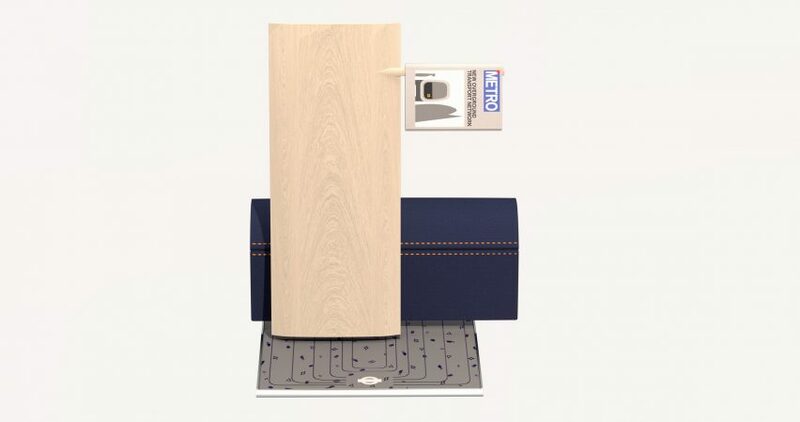 This solid material, known as newspaper wood, is made by glueing the papers together, and then cutting or sanding them to reveal lines that are similar to a wood grain. 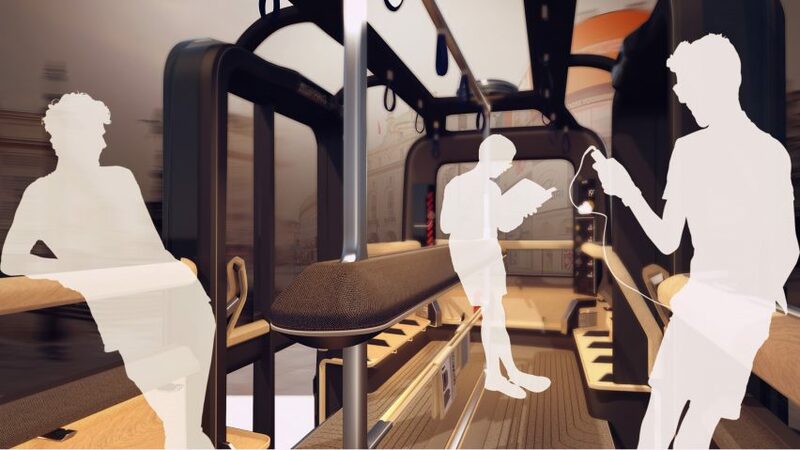 Interior storage compartments offer a place for a book exchange, establishing the public vehicle as more of a collectively shared social experience. Seats would be upholstered in subtle-toned Kvadrat fabric, and flooring would be made from recycled cups and tea bags – celebrating the UK’s “national love of hot drinks”. Culkin sees his self-driving, electric concept vehicle as a response to Paris deputy mayor Jean-Louis Missika’s plan prevent congestion with a ban on autonomous vehicles with no occupants – also known as zombie cars. Many designers and companies are also proposing ideas for autonomous vehicles and supporting infrastructure, as the technology edges closer to ubiquity. MIT researchers have developed a conceptual traffic system that would enable driverless vehicles to whizz through intersections without colliding, while IDEO created a concept for a four-pod self-driving car that could be shared by everyone in the neighbourhood. 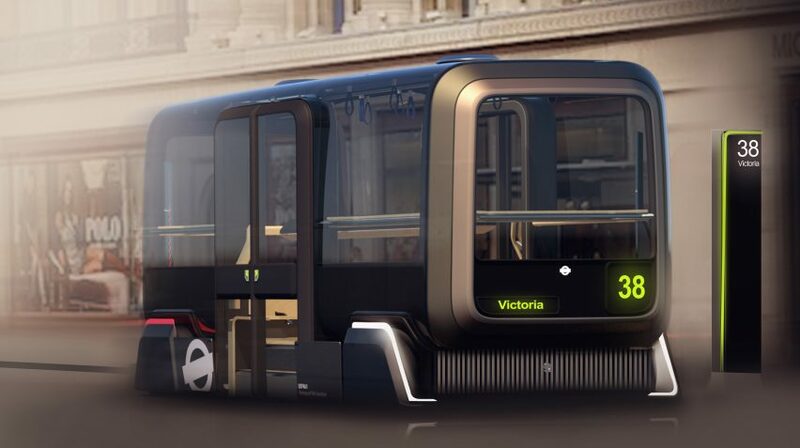 Be the first to comment on "Self-driving vehicle designed to help London commuters reconnect with their surroundings"